The team at Active Health takes an integrative approach to health care utilizing Chiropractic Care, Acupuncture Therapy, Diet and Nutrition Counseling and Holistic Medicine. Active Health utilizes the latest techniques in Chiropractic Medicine to relieve pain and return our patients to optimum health in the shortest time possible. We offer a hands-on, drug-free approach to wellness and pain relief. Active Health employs the use of Acupuncture Therapy to help relieve pain, aid fertility, relieve stress and to enable the body’s natural restorative properties. Dieting Shouldn’t Last Forever! 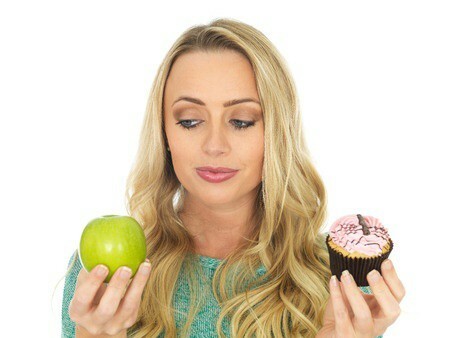 Embracing Smarter Eating Habits is the ONLY Path to Balanced Living. The first step to your goal is on this page. Holistic Medicine treats the whole body, diet, exercise, lifestyle instead of symptoms. Help underlying issues to relieve symptoms and speed recovery. You are not your disease! 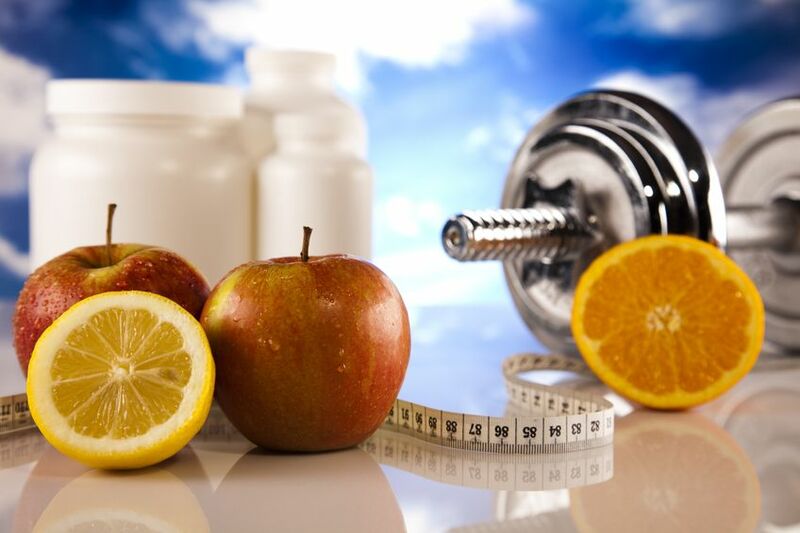 Clinical Nutrition – a scientific approach to personalized diet advice and supplements based on your individual needs. Rehabilitative Therapy supports your body’s effort to heal and relieve pain from accidents, injuries, falls and disease.